Ever since DC Comics introduced the concept of "Elseworlds" tales nearly 30 years ago with the steampunk Batman story Gotham by Gaslight, the publisher has given us all kinds of imaginative variations of classic DC Universe concepts and history. We've seen Superman raised in the USSR, a Victorian era Wonder Woman, and even Bruce Wayne as Green Lantern. Now, DC is giving us an Elseworlds tale unlike anything we've seen before--one where their greatest villain, the Joker, becomes a repentant hero trying to right the wrongs of his former life and absolve himself of his crimes. But in a topsy turvy world like this, where does that leave Batman? 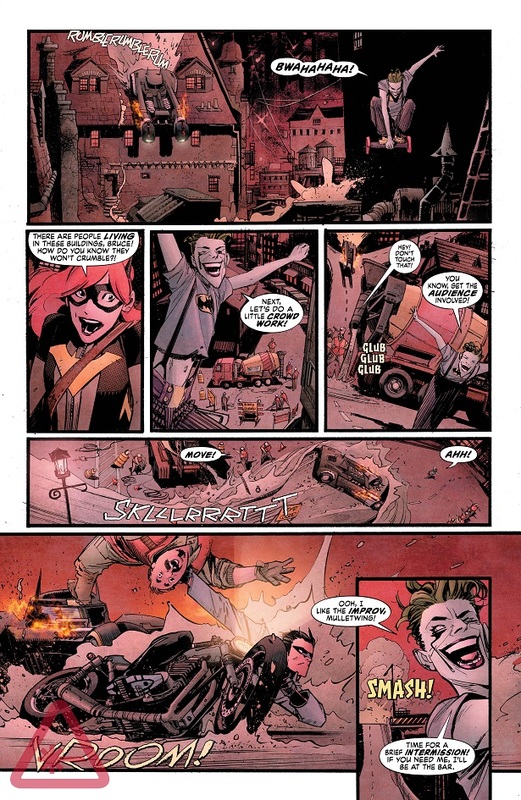 DC recently returned to the Elseworlds concept with their Nightwing: The New Order mini-series, and in this new seven-part series Batman: White Knight from writer/artist Sean Murphy, best known for his work with Scott Snyder on American Vampire, he asks the question: What would happen if the Joker was "cured" of his insanity and tried to make amends? And if Joker is a hero, does that make Batman the villain? 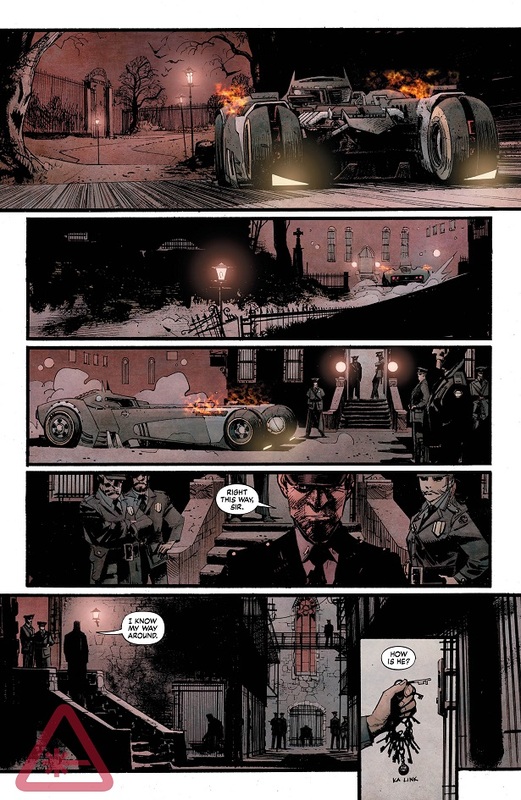 You can check out our exclusive preview of the first five pages from the first issue of Batman: White Knight, together with both regular and variant covers down below in our gallery. Batman: White Knight #1 is due to hit stores on Wednesday, October 4th. Are you looking forward to reading about the Joker as a hero? Let us know what you think down below in the comments.